Scrap metal and aluminum recycling has become popular in recent years and is an excellent option for the environmental sustainability of our natural resources. 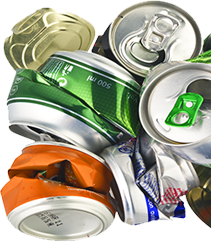 Did you know that recycling aluminum saves about 95 percent of the energy it takes to make new aluminum? 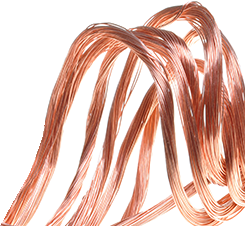 Paper Recovery Services Corp is a full service ferrous and non-ferrous scrap metal recycler. Recognized as the scrap metal buyer and industry leader in Cook County, Paper Recovery’s two locations serving your scrap metal and recycling needs. Loves Park full-service metals division and Machesney Park recycling center. The Chicago metropolitan area often referred to as “Chicagoland” is by far the largest city in Cook County. Over 60% of the 5.2 million residents in all of Cook County live in Chicago, Illinois. While the county is primarily urbanized, the Cook County Forest Preserves are a network of open spaces containing forest, prairie, wetland, streams, and lakes that are mostly set aside as natural recreational areas. Paper Recovery is proud to partner with Cook County businesses and individuals to provide environmentally sustaining scrap metal recycling services to enhance and preserve these scenic natural areas. Paper Recovery’s’ sensitive to the growing demand for organizations to comply with environmental mandates regarding scrap metal recycling and the associated financial costs. That’s why we are the leading scrap metal recycler in and around Cook County. We help companies like yours achieve scrap metal recycling compliance by providing on-site pick up of larger items as well as being a reputable scrap metal buyer. 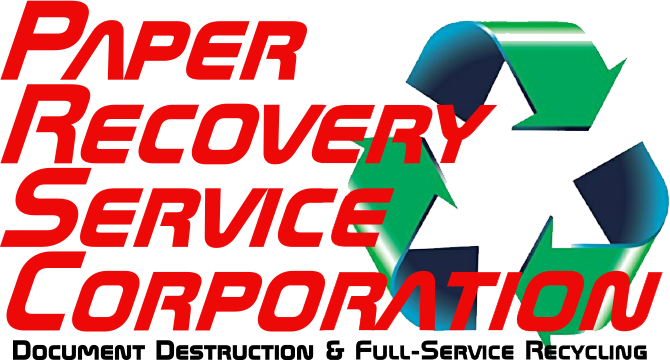 You can depend on Paper Recovery Services Corp to give you the best price on your scrap metal and provide cost-effective options for all your scrap metal recycling needs. Call us today at (815) 636-2329 for pick up or pricing.